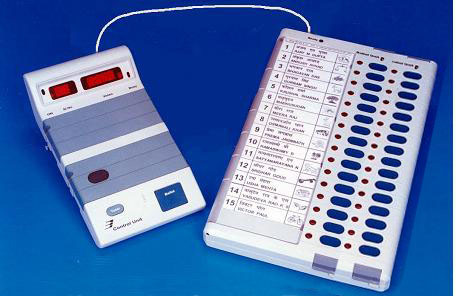 Trivandrum, 5 September 2011: The Chief Electoral Officer CEO Kerala has invited applications for appointment of officers as Booth Level Officers (BLOs) for helping the public to enroll, shift, make corrections and delete names in the Electoral Rolls. Applicants can apply online through the facility available in the Chief Electoral Officer's web site http://ceo.kerala.gov.in A BLO will function as a custodian of the Electoral Roll of the part (Polling Booth) assigned to him/her and make a thorough study of the Electoral Roll, make frequent field visits, interact with local people particularly elders and local representatives towards ensuring a healthy and correct Electoral Roll . resident of the locality and a voter of the particular booth to which he/she is to be engaged as a BLO. Anganvadi Worker or a retired Government Servant. work in the same district as that of the booth. should not be an employee of the Financial/Banking Institutions/Courts of Law. should not be a member of the forces like Police,Excise/Fireforce who is bound to wear uniforms. should not be a member/worker/having any allegiance to any political party in the state.